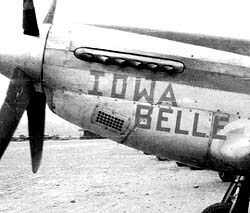 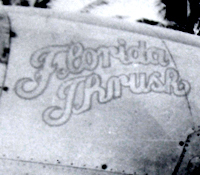 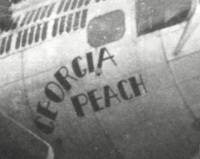 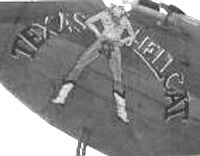 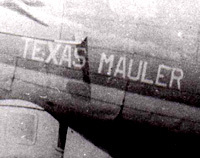 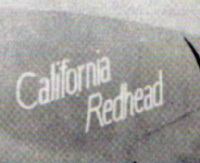 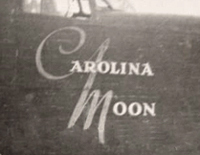 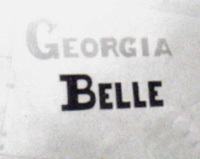 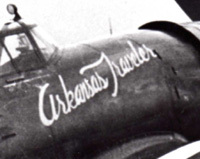 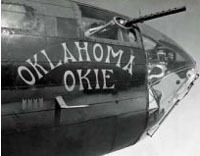 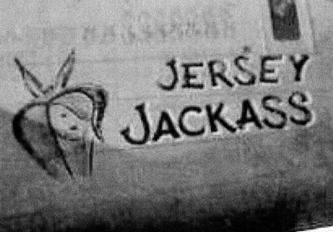 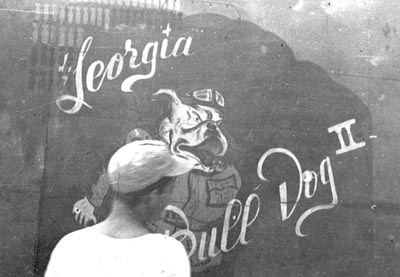 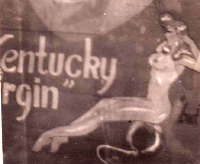 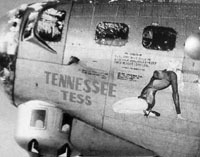 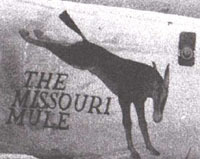 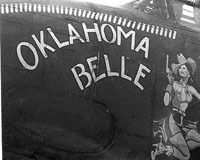 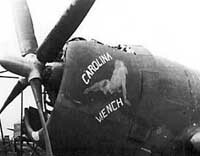 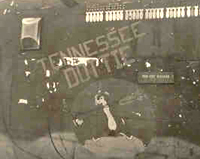 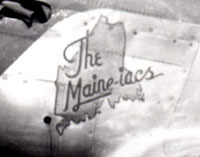 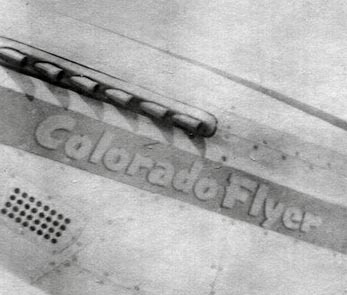 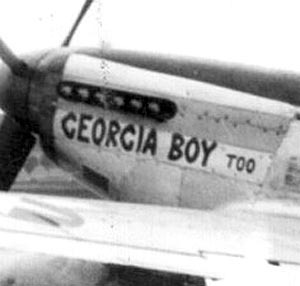 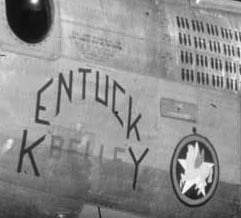 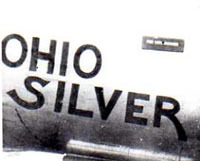 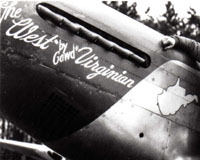 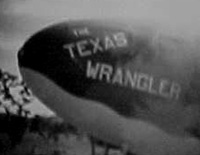 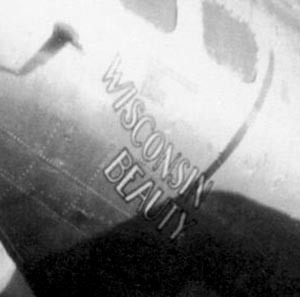 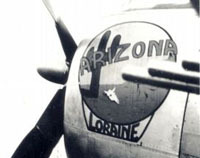 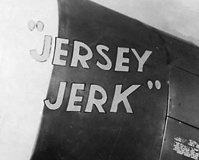 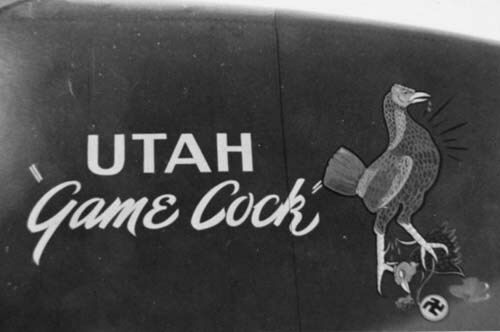 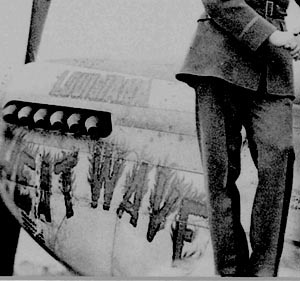 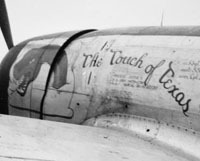 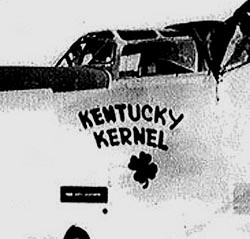 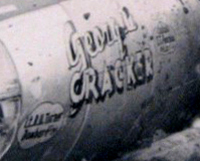 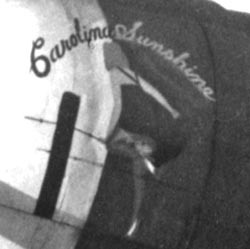 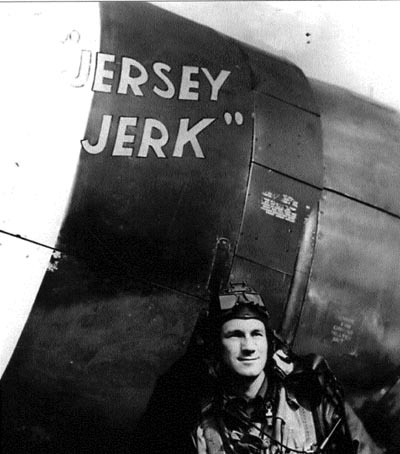 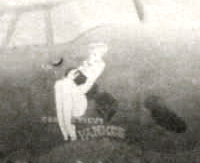 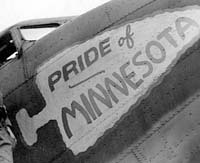 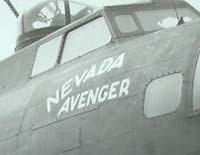 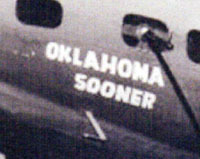 Inevitably, the home State of a crew man became a popular choice for naming a plane. 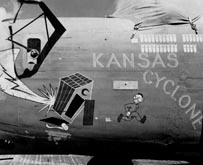 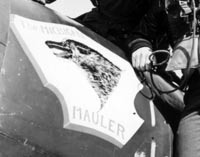 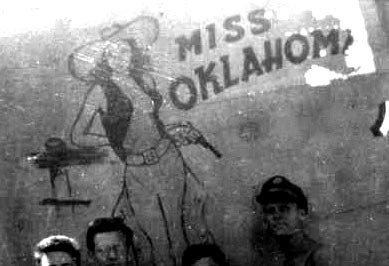 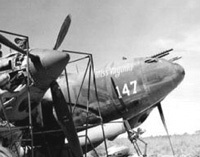 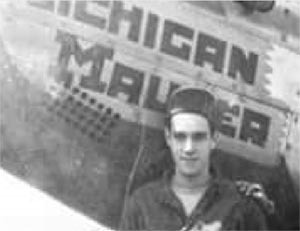 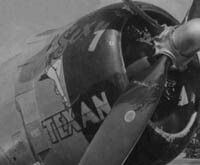 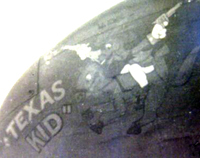 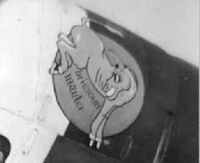 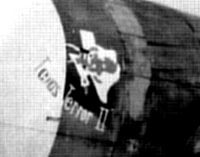 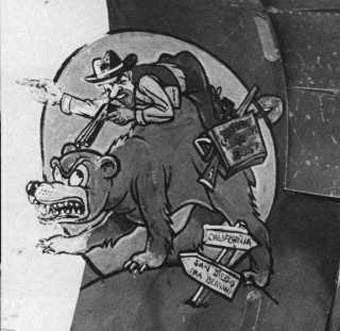 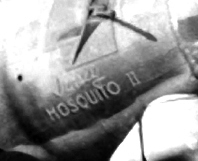 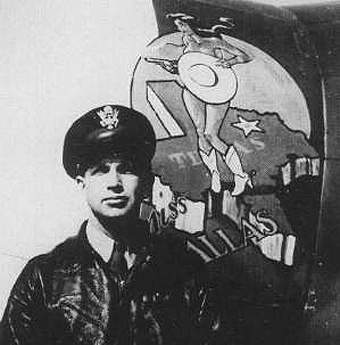 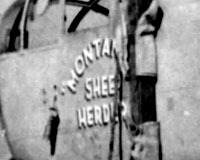 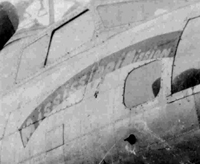 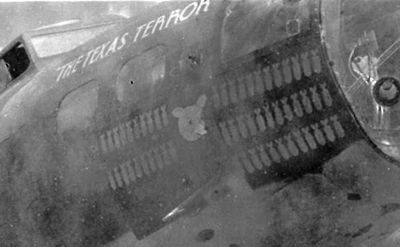 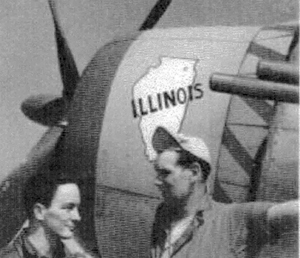 This, of course, was easier for the single seat fighter plane than a medium or heavy bomber whose crew could be drawn from between seven and ten different States. 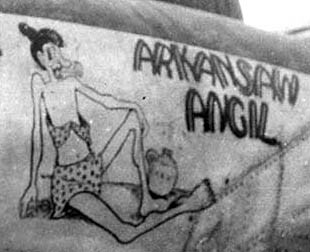 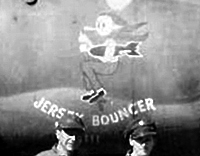 Occasionally, the PR men decided to "create" a crew drawn from men from a similar State. 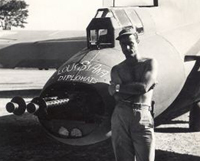 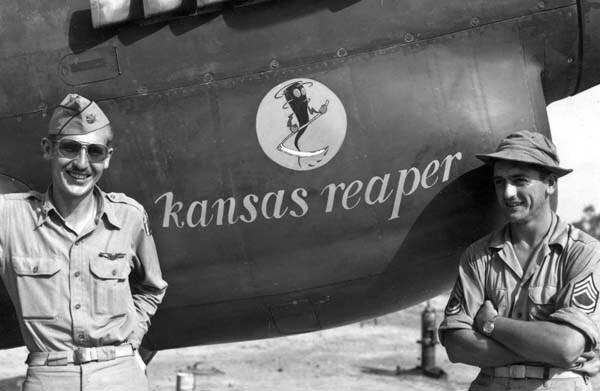 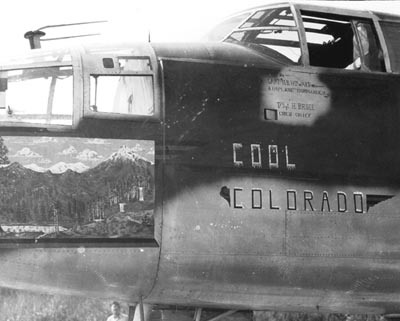 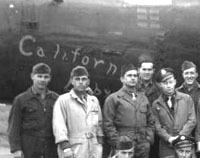 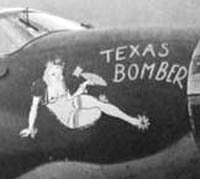 This produced useful headlines and PR coverage but I have yet to locate a full bomber crew originating from the same State that actually flew into combat. 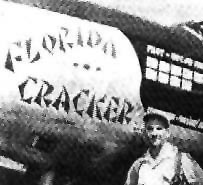 I am hopeful that perhaps someone can provide further information on such a crew or examples of a "PR created" crew. 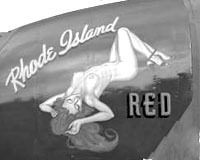 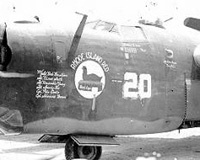 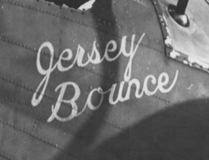 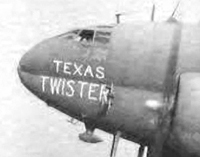 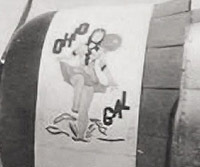 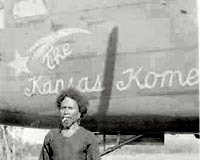 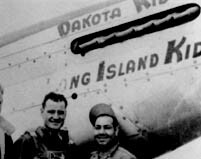 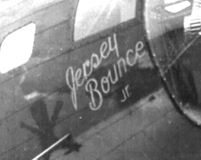 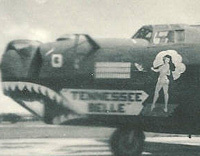 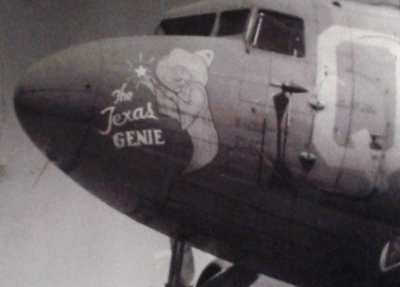 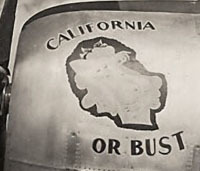 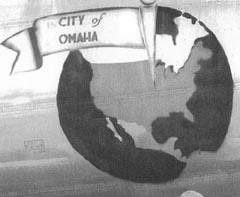 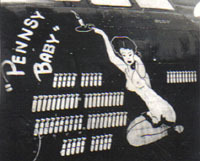 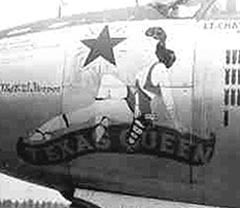 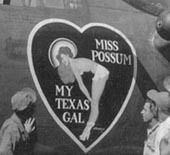 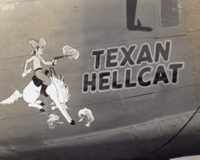 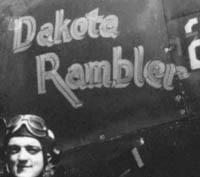 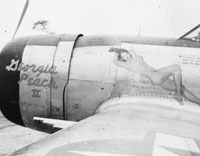 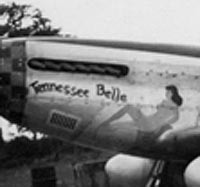 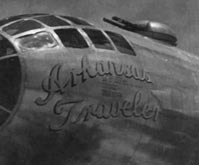 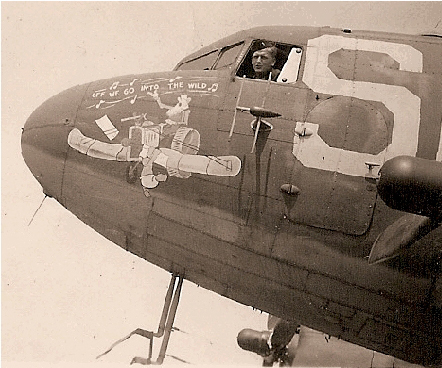 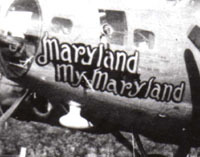 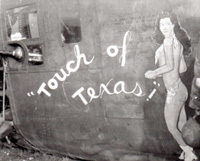 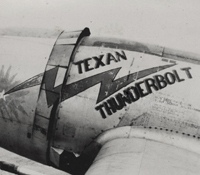 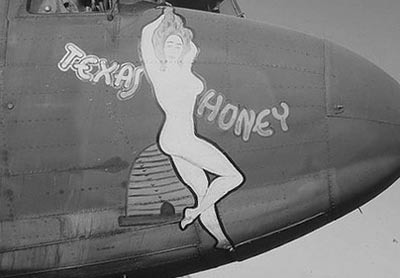 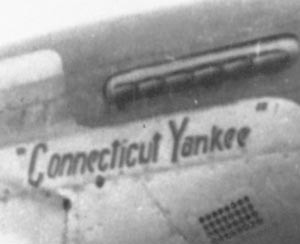 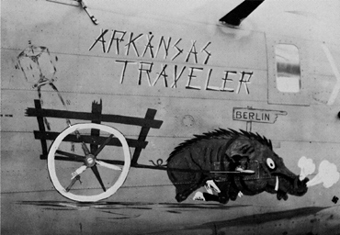 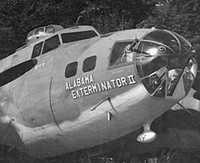 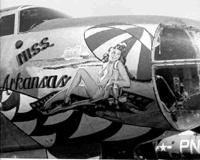 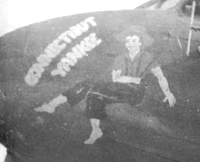 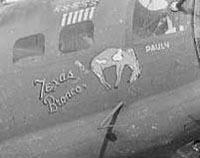 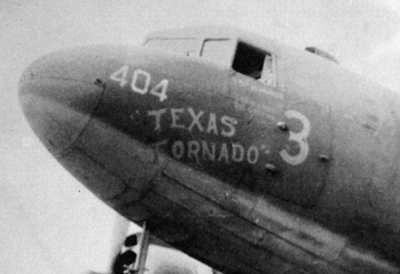 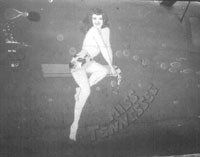 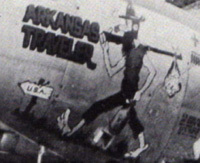 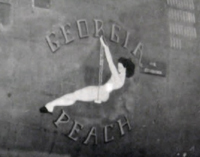 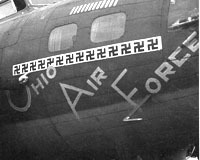 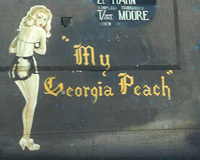 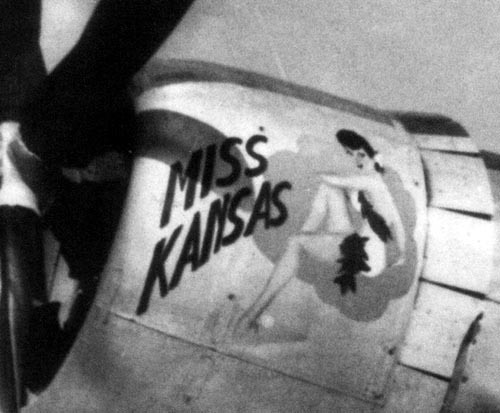 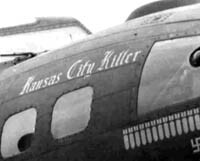 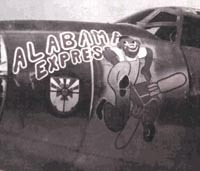 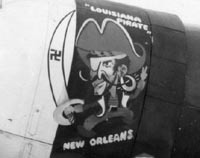 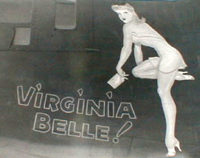 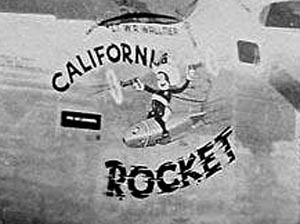 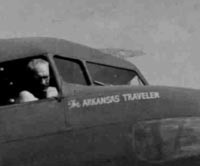 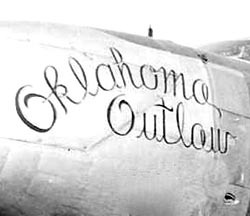 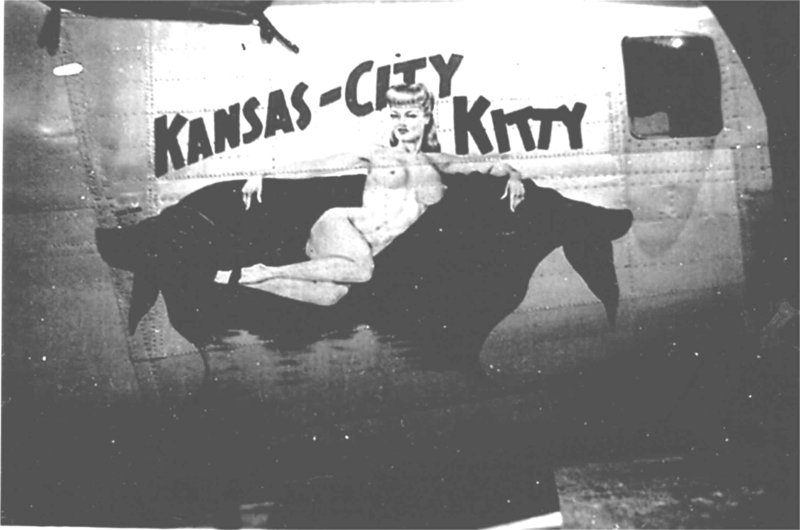 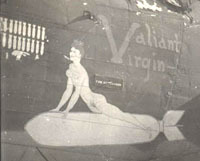 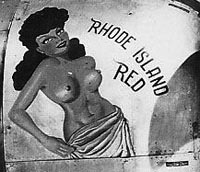 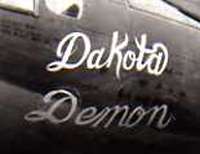 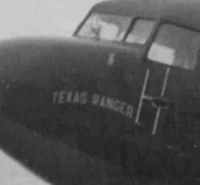 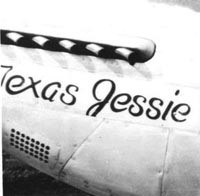 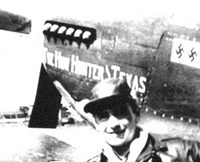 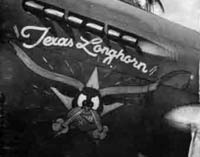 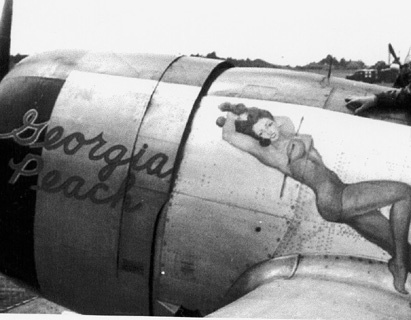 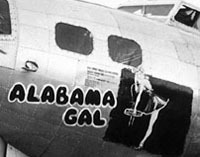 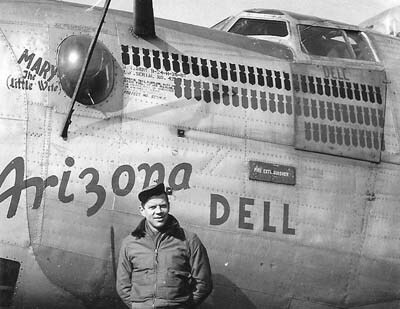 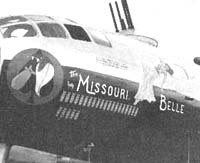 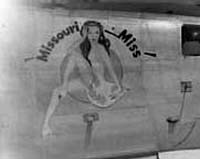 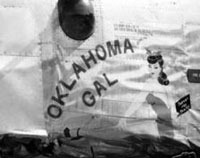 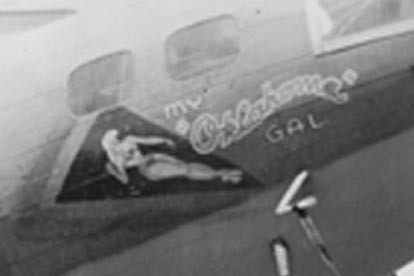 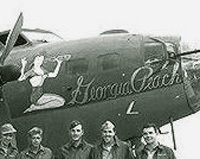 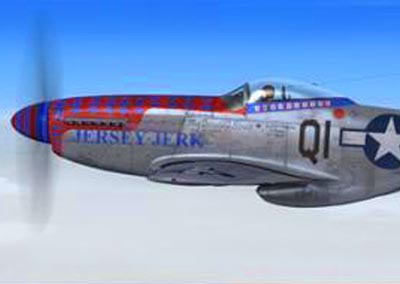 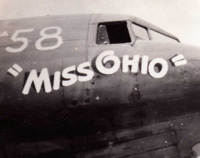 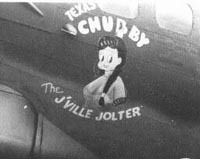 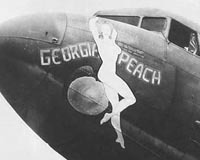 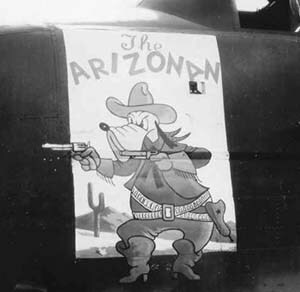 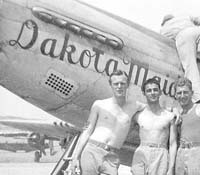 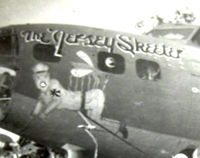 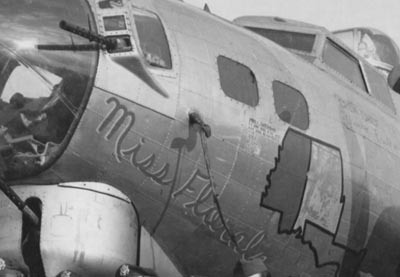 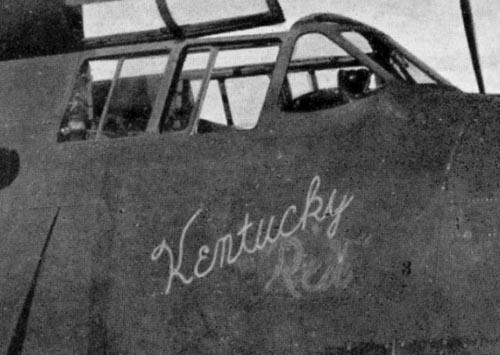 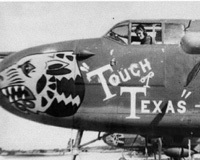 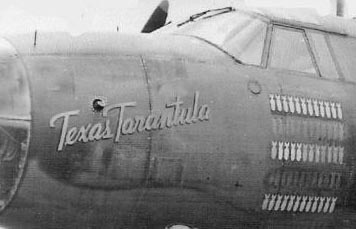 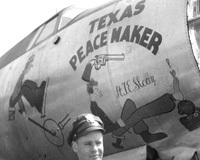 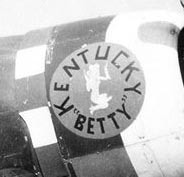 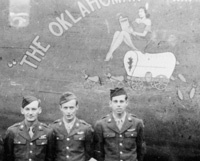 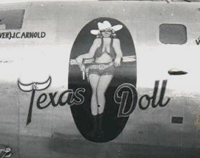 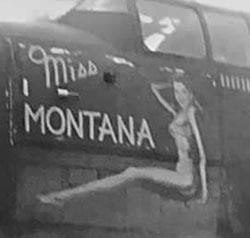 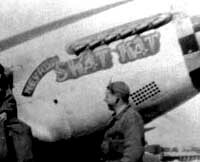 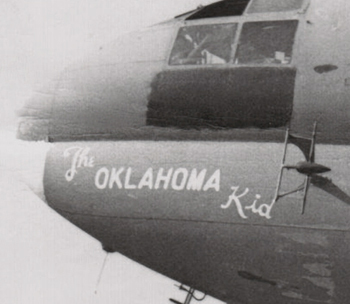 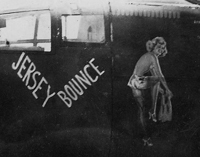 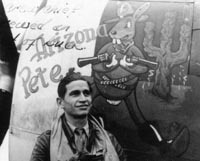 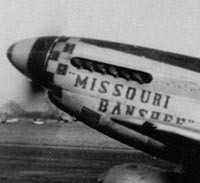 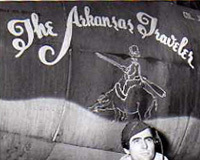 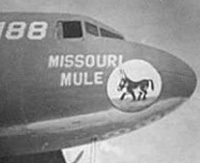 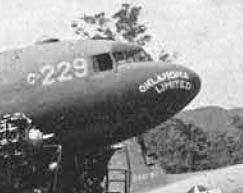 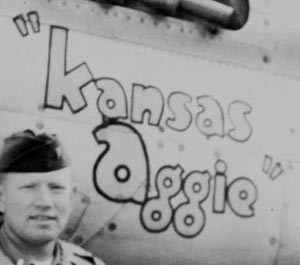 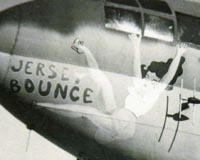 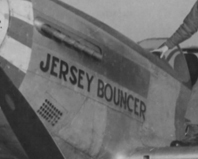 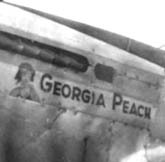 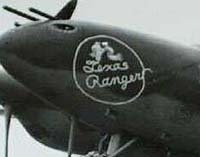 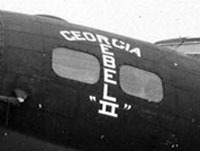 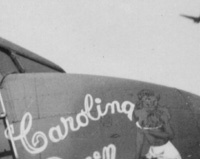 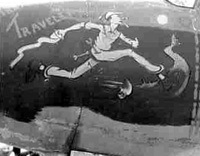 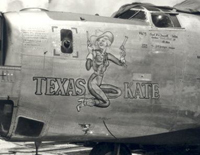 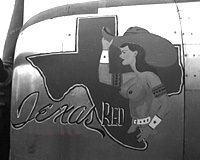 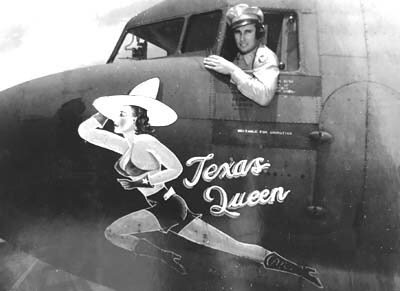 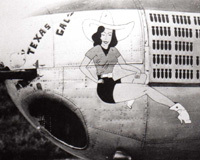 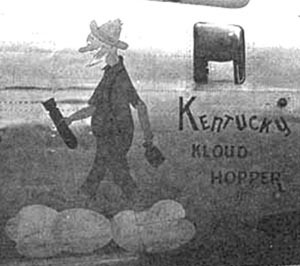 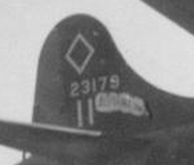 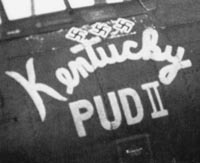 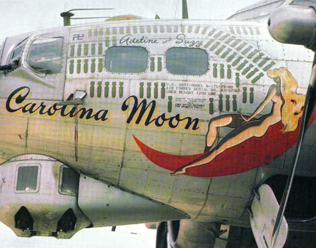 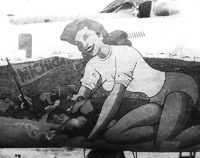 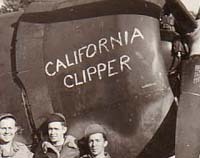 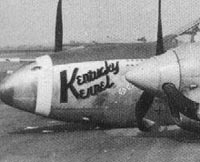 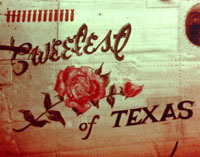 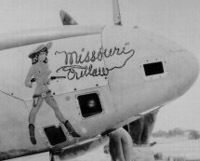 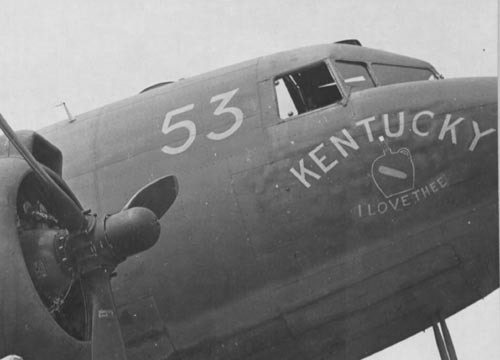 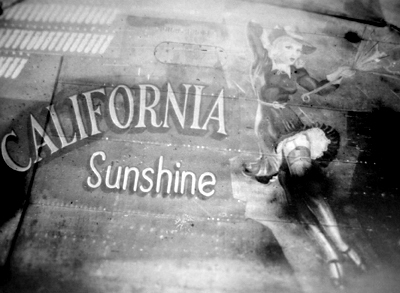 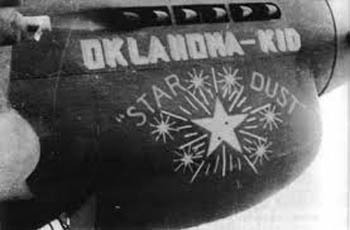 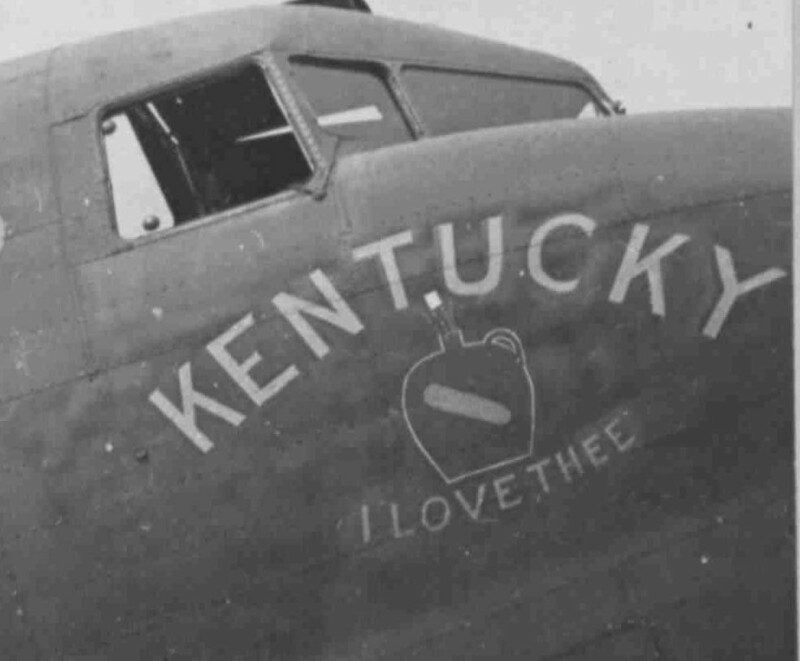 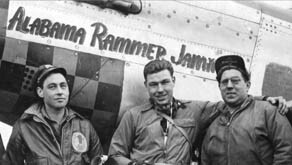 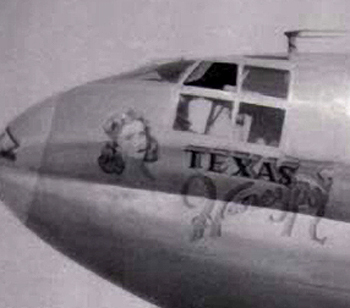 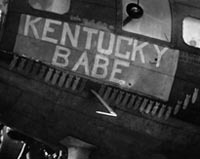 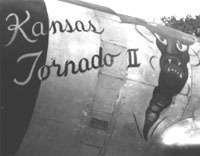 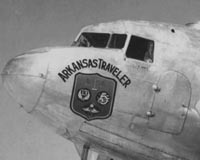 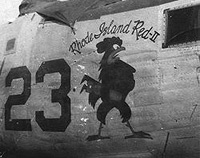 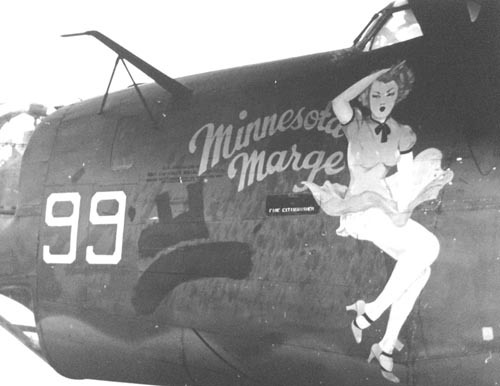 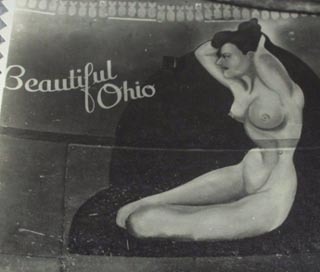 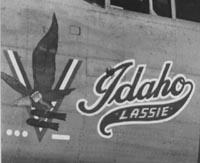 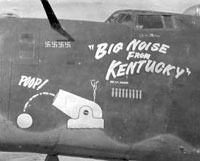 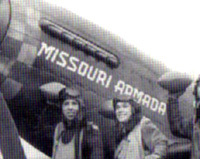 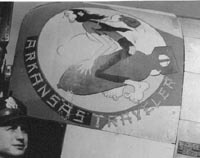 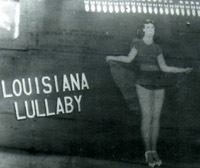 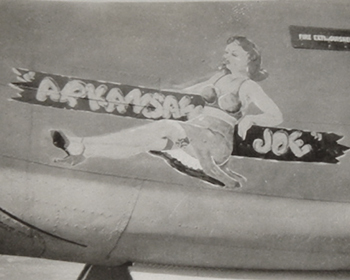 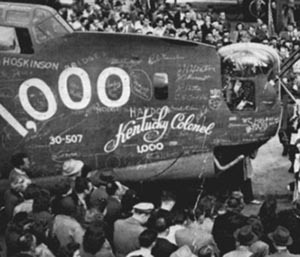 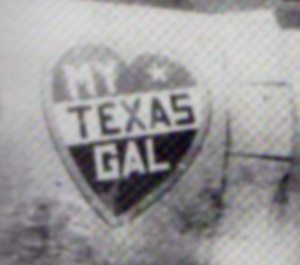 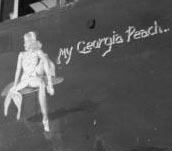 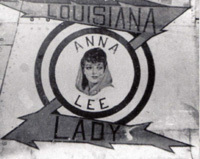 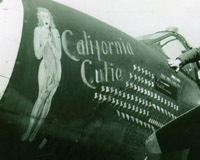 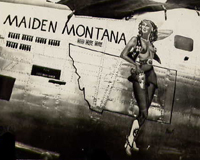 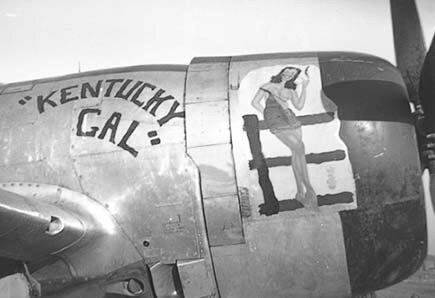 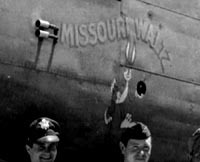 There are many more examples of airplanes named after home States, if you have any photos of any of these aircraft or their crews, or can add other examples, please share them with me.